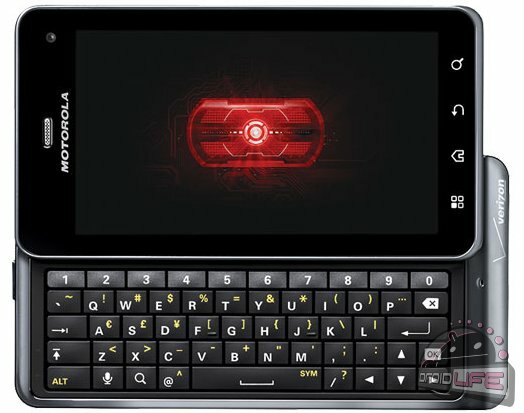 This morning, Motorola sent out invites to owners of the DROID X2 and DROID 3 to participate in a soak test for new software. It’s tough to tell what is included in either, especially since we saw an update to 1.3.418 for the DX2 back in February. The DROID 3 on the other hand, has not been updated since September and is long overdue. Neither will be Ice Cream Sandwich, but I wouldn’t be surprised if the D3’s was pretty major. Let us know if you receive the update!